Workflow actions are the worker bees of workflows. True power comes from understanding your tools so you can best bring them together to build something great. 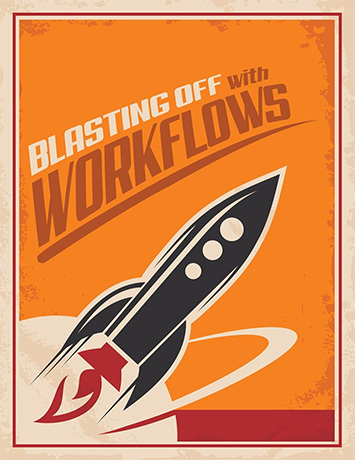 For more information on workflows and how to use workflow actions please see the Blasting Off with Workflows guide.